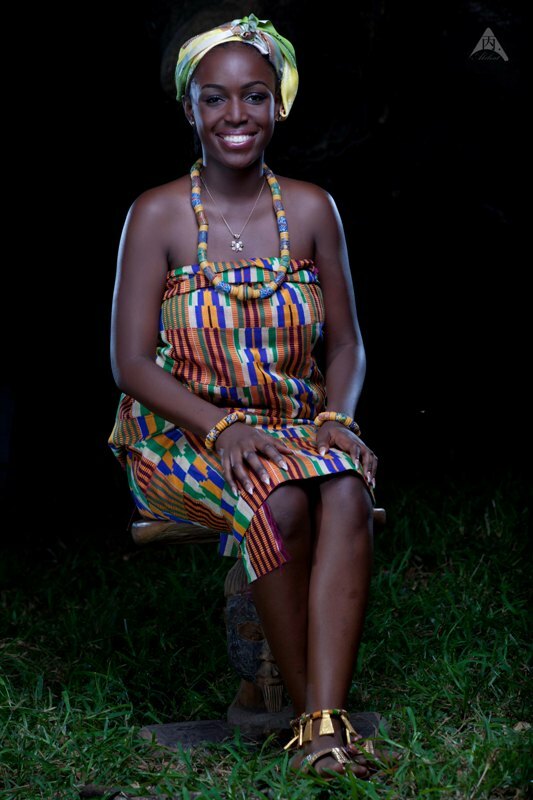 The journey to win this year’s Miss Malaika crown has started after the unveiling of the 16 delegates. Television viewing just got interesting as the 2014 edition of the Miss Malaika Ghana TV episode started in earnest. 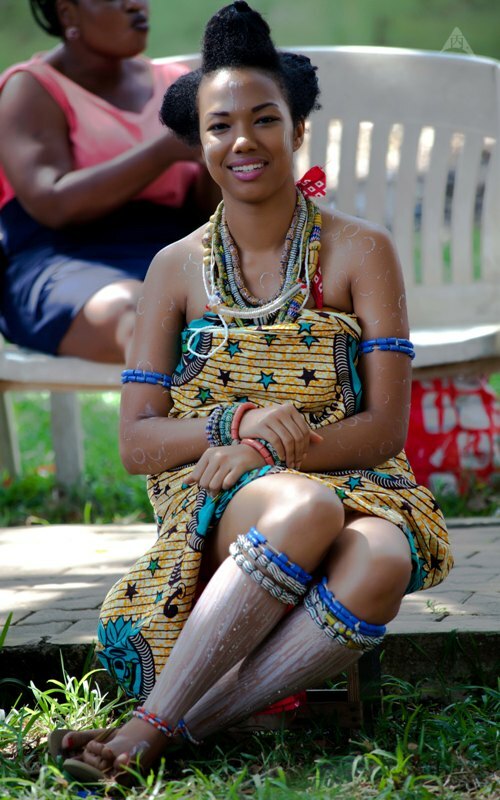 Knowing one’s cultural heritage and root is an important aspect of every African thus; the adorable carefully selected 16 delegates of the Miss Malaika Ghana 2014 pageant visited their roots and displayed very colourful and interesting performances to the admiration of their fans and television viewers. The weekly tasks have just begun. The delegates were divided into three groups and competed in two keen segments. In the first segment, the delegates presented a 5 min presentation through dance and music with the theme ‘Unity In Cultural Diversity’ where the delegates exhibited interesting and unique cultural pieces together. In the second segment, the delegates had their knowledge in different culture backgrounds (costume, food, tourism, festivals, celebrations, etc) tested with a general knowledge quiz. The Delegates represented all the 10 regions of Ghana as they dressed beautifully in their different cultural costumes. The cultural episode was chaired by Mawuli Semevor, a veteran Ghanaian actor and at the end of the episode, below was the ratings. Based on their weekly performances first eviction episodes should be expected this weekend as the first delegate exits the door out of the competition. This year’s edition is sponsored by UB Hair Relaxer and KIA by RANA Motors with support from Royco Shrimp Cube, Ethiopian Airline, Crown Paints, Lifestyle Gallery, Abbeam Institute of Technology. 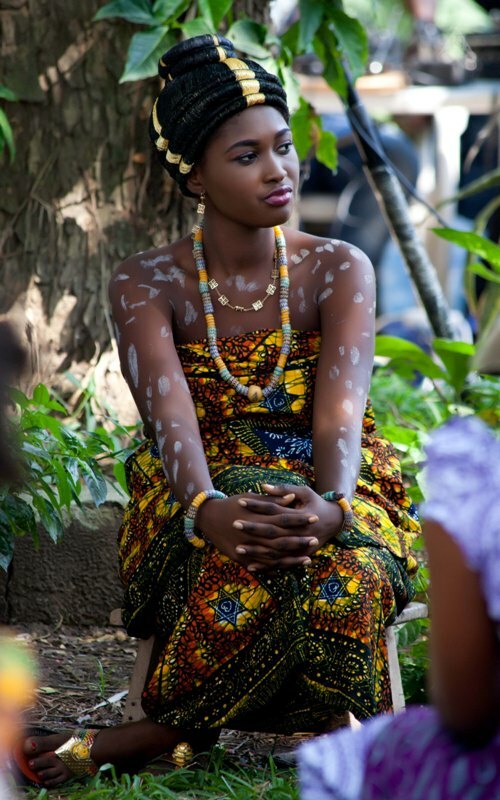 Miss Malaika Ghana 2014 TV episodes air on GhOne TV on Sundays at 8 PM. 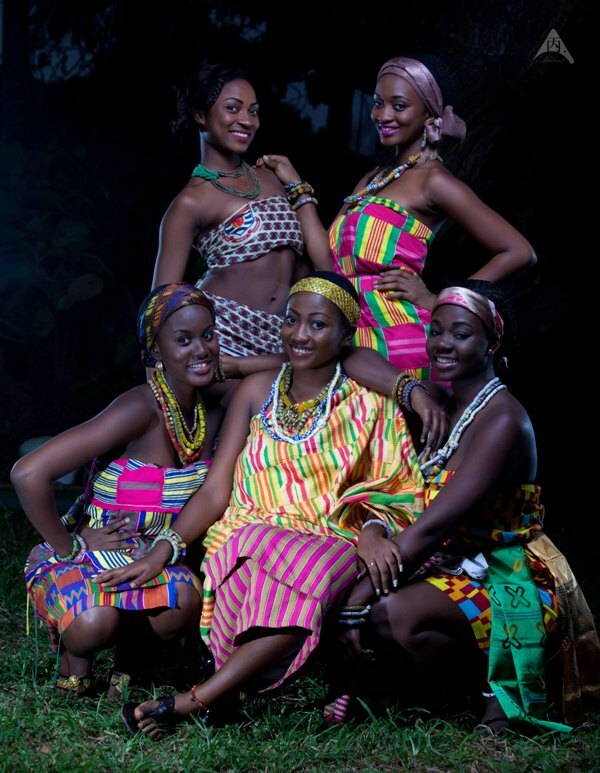 2014 Malaika Delegates display rich Ghanaian culture at first weekly task 0 out of 5 based on 0 ratings. 0 user reviews.